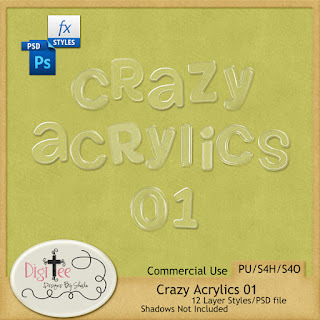 DigiTee Designs By Sheila: CU Crazy Acrylics 01 Layer Styles Freebie!! 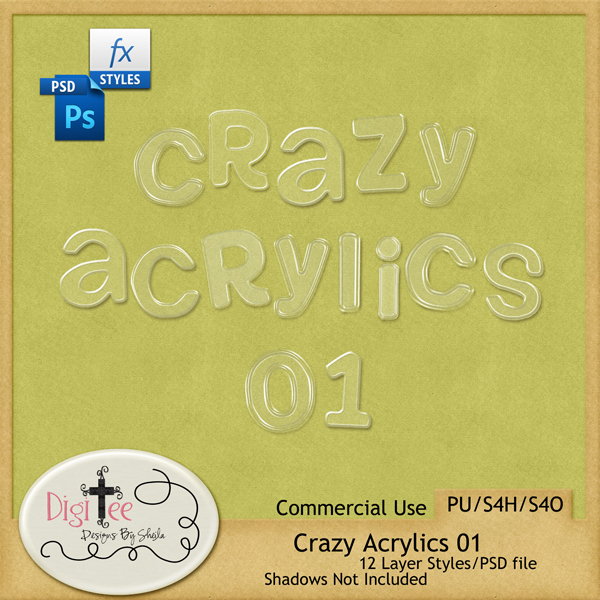 CU Crazy Acrylics 01 Layer Styles Freebie!! I want to share them with you. May God bless you all today and I hope you like these and can use them in your designs. WANT A FREE ACRYLIC DROP SHADOW STYLE AND ACTION? than personal use. I hope you enjoy the acrylics, and have a blessed day!! Thank you so much for this post. 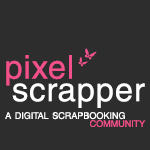 I want to let you know that I posted a link to your blog in CBH Digital Scrapbooking Freebies (please, notice the new url for my blog), under the Page 3 post on May. 31, 2012. Thanks again. Thank you for the acrylic styles! They look fabulous - can't wait to try them. 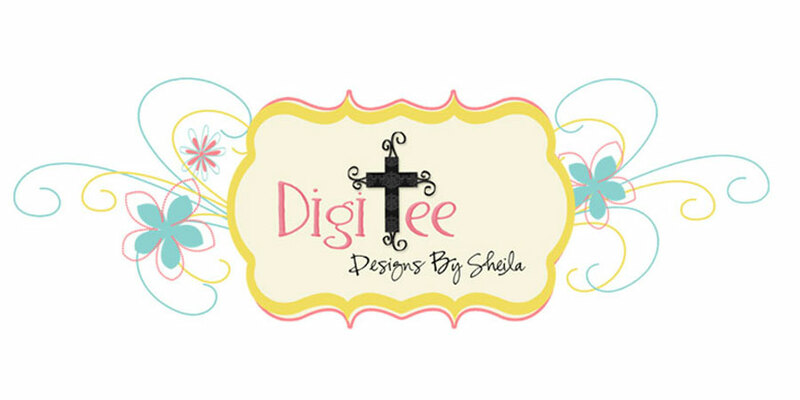 Thank you for the alpha and the links to Sweet Shoppe Designs and Jessica Sprague! Great info!! You are so sweet to share them with us other frugal digiscrappers after all your hard work creating them from scratch! Thank you! Thank you for all of your lovely work and very sweet generosity! Your Acrylic Layer Style is especially cool. Also, thank you for the referral link to Lydia Tarbox at Sweet Shoppe Designs. The drop shadow works great in PE13. 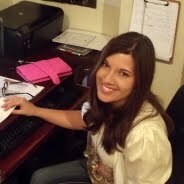 And her site has a wealth of extremely useful information! I am so excited to have found both of your sites today! Thank You for sharing all of your beautiful styles ! Prizes And Giveaways Sneak Peak! Another INSD collab Sneak Peak!